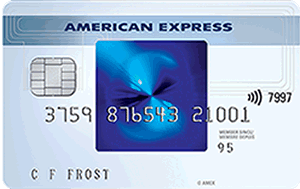 This FREE American Express credit card offer gives you $50 cash after your first purchase and has no annual fee! It also pays you 1.25% cash back on everything you buy with it. These credit card offers pay you with e-gift cards. Get a FREE $100 e-gift card upon approval for one of these credit cards. Sometimes the credit card offers I post have annual fees, but they are usually waived for the first year. So after you have received your FREE e-gift card, you may wish to cancel the card before you pay the annual fee. That is what I do.